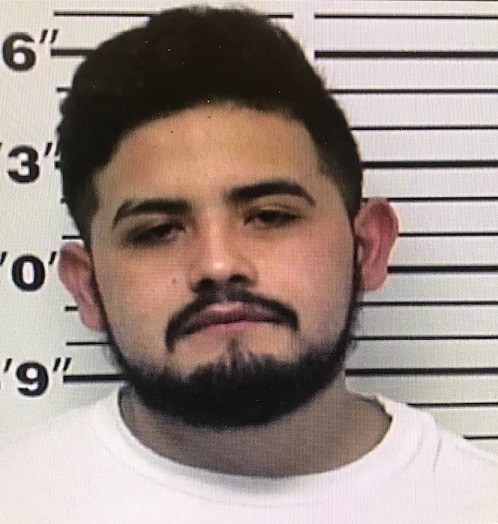 NASHVILLE – An investigation by Special Agents with the Tennessee Bureau of Investigation has resulted in the indictment and arrest of two men who are charged in a Smith County double homicide that occurred earlier this year. At the request of 15th District Attorney General Tommy Thompson, on April 26th, Agents joined investigators with the DA’s office and deputies with the Smith County Sheriff’s Office in investigating the homicide of two men who were found deceased at 153 Dillehay Road. Deputies responding to a call of a suspicious vehicle at that address found the bodies of Shannon Smith (DOB 11/10/1979) of Sparta, and Devon Clark (DOB 11/02/1973) of Murfreesboro. During the course of the investigation, Agents developed information that identified David Bibian and Alain Benitez as the individuals responsible for the deaths of Mr. Smith and Mr. Clark. 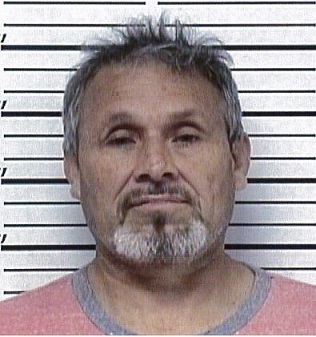 On Thursday, the Smith County Grand Jury returned indictments charging David Bibian (DOB 05/31/1965) of Pleasant Shade and Alain Benitez (DOB 10/12/1999) of Lebanon each with two counts of Second Degree Murder. On Thursday, Bibian (below left) was arrested and booked into the Smith County Jail, and Benitez was booked Friday. Both are currently being held without bond.